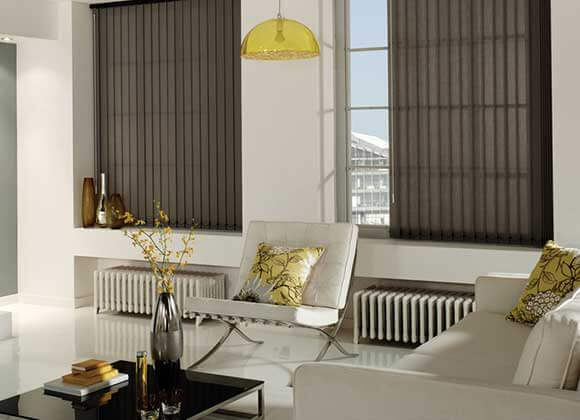 We offer a vertical blind slat replacement service from as little as £1 per slat for standard fabrics and £1.25 for blackout fabrics. 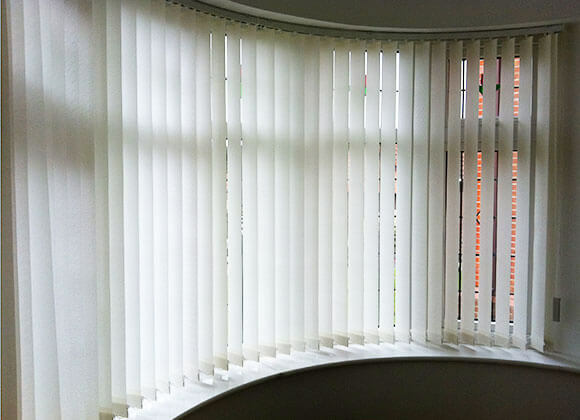 We can also provide you with new bottom weights, stabilising chain and hangers to complete your new slats for an extra 35p per slat. 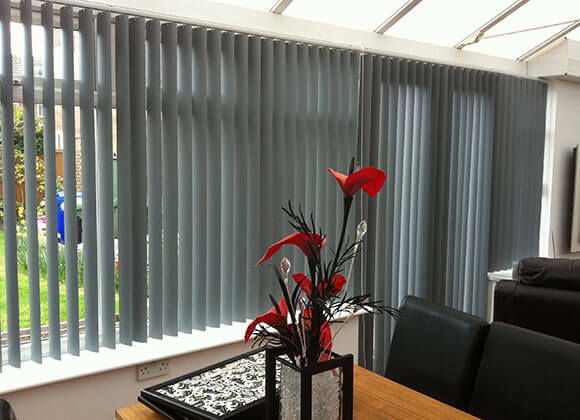 Why not change your old dirty blinds for some nice new slats which will save you having to pay for new tracks. All you have to do is bring us one of your old slats, tell us how many you need, we can measure it for you, give you a quote and if your happy with the quote we can make you some new ones. 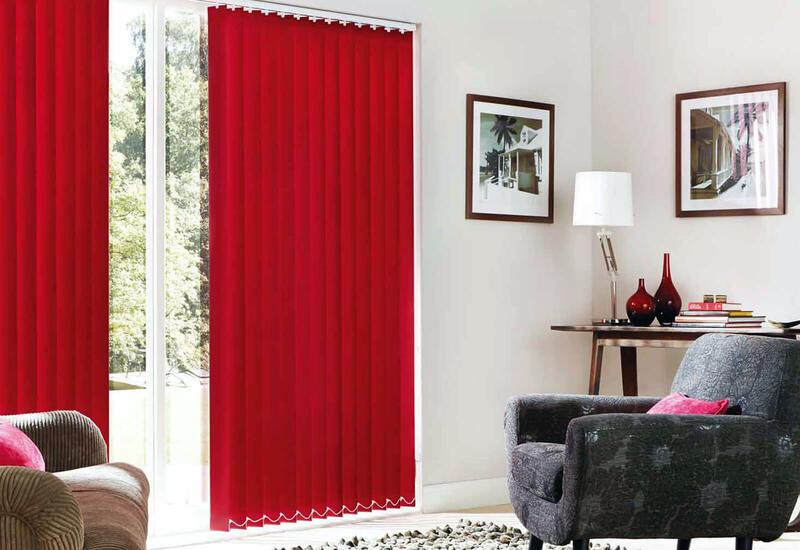 If the fabric you choose is in stock we can probably have them made up for you within 48 hours! 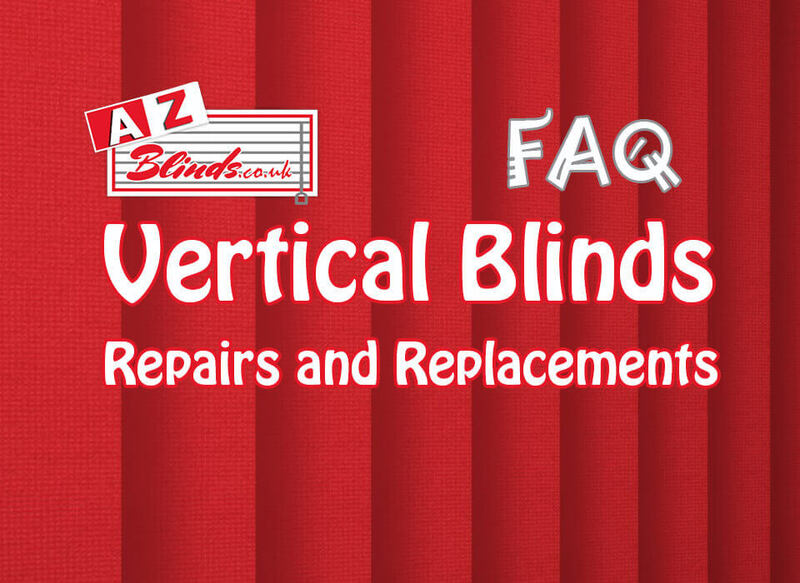 Although quite a simple task some vertical blinds can often break easily depending on the length of time you have had them meaning you might now need a new track. Let’s say everything is fine and they all come off the track without any breakages, then its how to wash them do you lay them in the bath and scrub the living daylights out of them, do you put them in the washing machine or do you use your new steam cleaner that’s been in the cupboard for years. 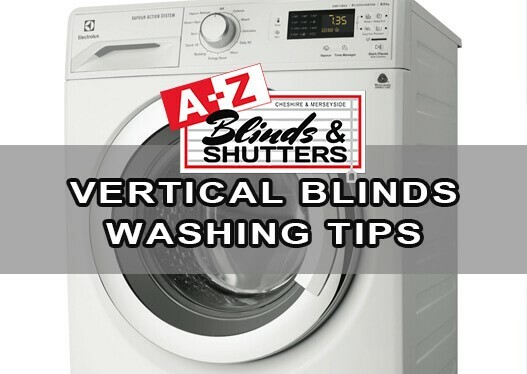 Quite often the easiest option for most is to put them in the washing machine! 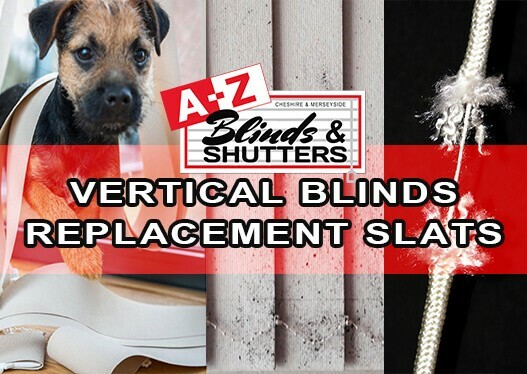 Now as anyone will now who has tried this it can be a bit of a lottery depending on whether you have taken the time to roll them up and put them into a pillowcase and tied it nice and tight so they don’t go everywhere and come out looking like they have been put through the shredder. So now you have decided to put them in the washing machine put them on the correct washing cycle, taken them out of the pillowcase and unrolled them to find they are still in one piece but haven’t quite been washed properly. Do you A. Go through all this again. B. 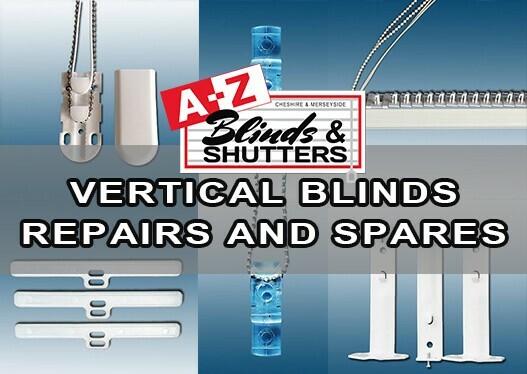 Call A-Z Blinds and get some new ones? 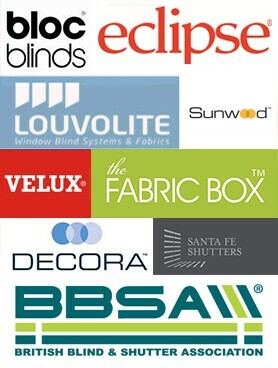 FREE CHILD SAFETY DEVICES WITH ALL REPLACEMENT VERTICAL BLIND ORDERS!